GAINESVILLE, Fla. – After high school, Michael Brignola knew he wanted to stay in his hometown of Sunrise for one year to save money before going off to college. He had graduated with almost 50 credits and wanted to reach the 60-credit requirement to earn his associate’s degree at a lower cost per credit than it would be on the traditional college route. Brignola had never heard of the PaCE program before. But after researching, he realized the offer was exactly what he had been looking for as it fulfilled both his hopes of living at home and being a part of a campus environment. “It worked out because I could still stay local for one more year, work a little, save some money, and then get the full college experience later,” said the 21-year-old business administration major. While taking online courses the first year, Brignola was able to obtain the rest of the credits he needed while also saving money on housing and food. He also worked at an airboat park in the Everglades stocking shelves and helping with other duties to boost his savings. Brignola moved to Gainesville before the Fall semester of his second year. Although he appreciated staying at home the previous year for financial reasons, he liked being in Gainesville to access student resources, like Study Edge and Smokin’ Notes, note-taking services that helped him in his business classes. He also joined the fencing team and service fraternity, Alpha Phi Omega. Although being in Gainesville allowed him to refine his studying habits, he acknowledged the value of taking online classes remotely. 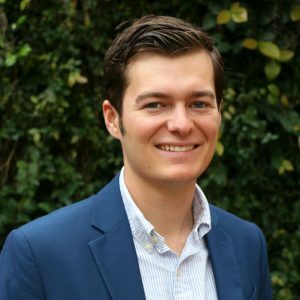 During his senior year, Brignola interned at Enterprise Rent-A-Car and served as the marketing director for the UF chapter of the American Marketing Association. After graduating, Brignola will spend the summer working at Dry Tortugas National Park in the Gulf of Mexico before pursuing a career as a brand manager or in law enforcement, which is something he’s always considered. “I want to do something more meaningful,” Brignola said. 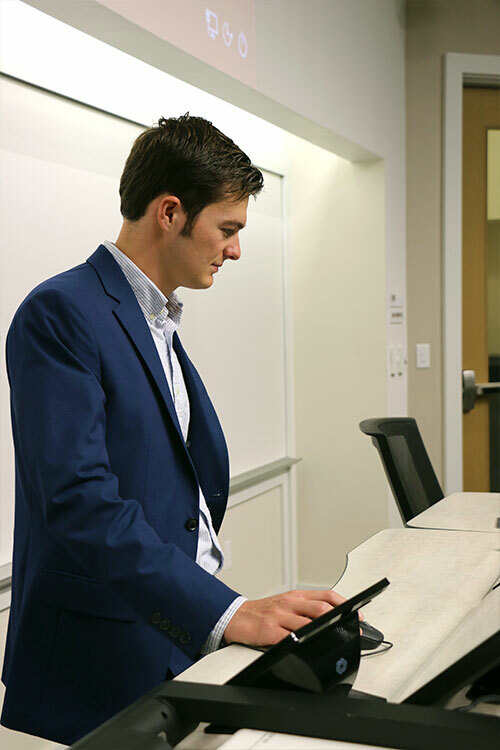 As a business administration major, Brignola spent a lot of time at the Heavener School of Business, where many of his classes were. He also met with the UF chapter of the American Marketing Association every Thursday in Heavener.